The 10 best luxury hotels in Kata take full advantage of the stunning views you can enjoy around in this east-coast resort town, particularly the sunsets. 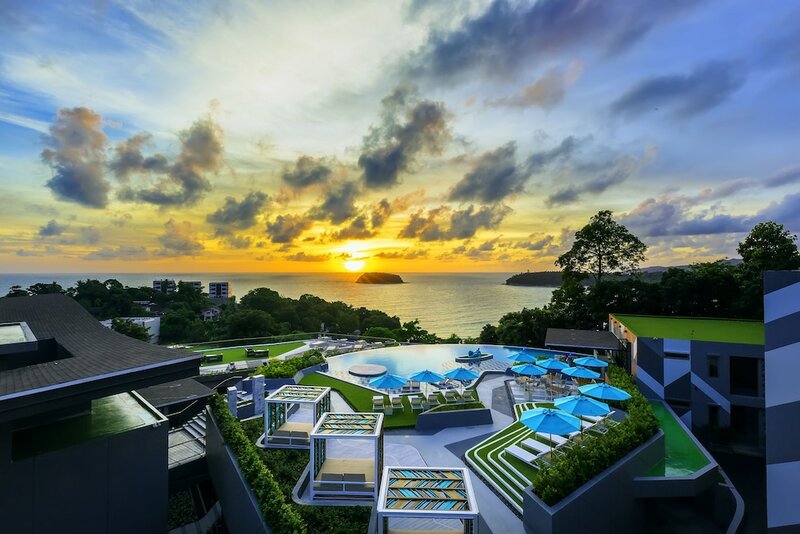 You can sit in perfect pampered peace - often even in the swimming pool or a sundowner lounge or even in a full-service spa – and watch as the sun glides into the glittering Andaman Sea, the surrounding jungle-covered cliffs bathed in an orange glow as the bustling town begins to light up. You don’t even need to spend a fortune in order to really spoil yourself. 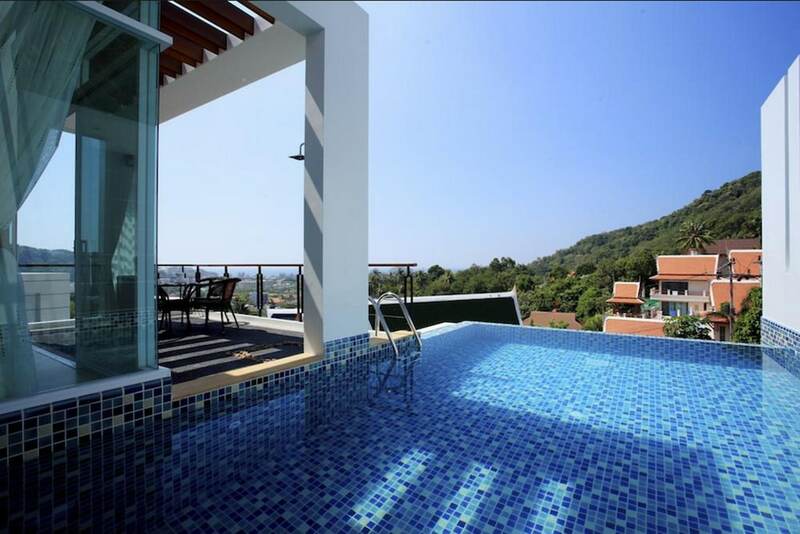 A surprising number of the most popular five-star resorts in Kata Beach are available at quite reasonable room rates, particularly with our special discounts applied. Check out the list below for the very best places to stay in Kata, where you are sure to enjoy a memorable stay and achieve complete relaxation.